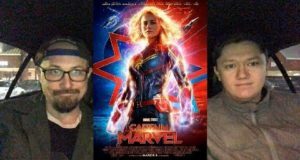 Brad and Ryan check out Captain Marvel. 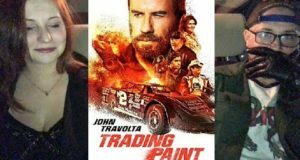 Brad and Laura review the John Travolta car racing movie Trading Paint. 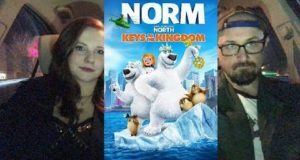 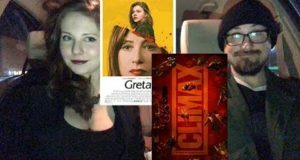 Brad and Laura check out Norm of the North 2. 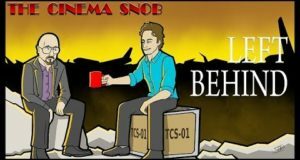 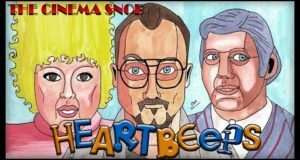 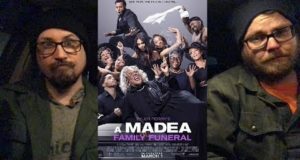 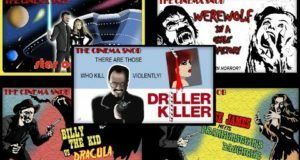 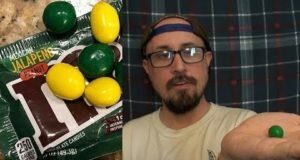 Here's all episodes from The Cinema Snob's public domain month reviews. 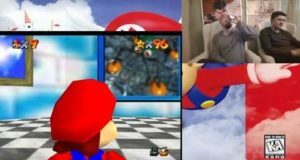 Brad and Ryan take your Super Chat questions as they play through the second floor levels of Super Mario 64!